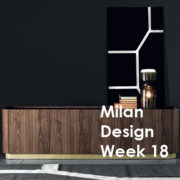 During Milan Design Week, MC Meroni & Colzani it will be proud to present the new collection “The secret box” for living room, dining room and bedroom. 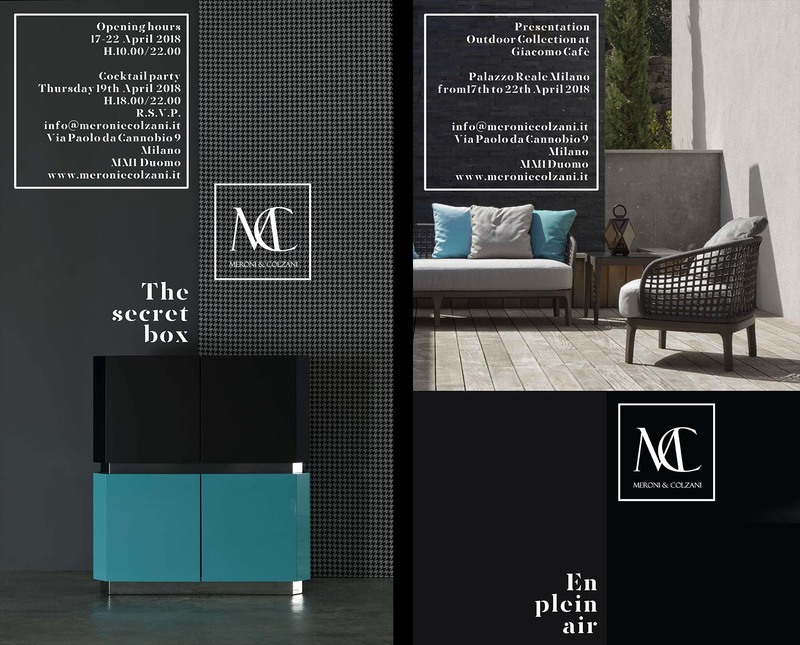 MC will be implement their products with a new sofa solution in the living room with armchairs and coffee table. We will be present also new table and a particular day cabinets that are like a game of volumes. 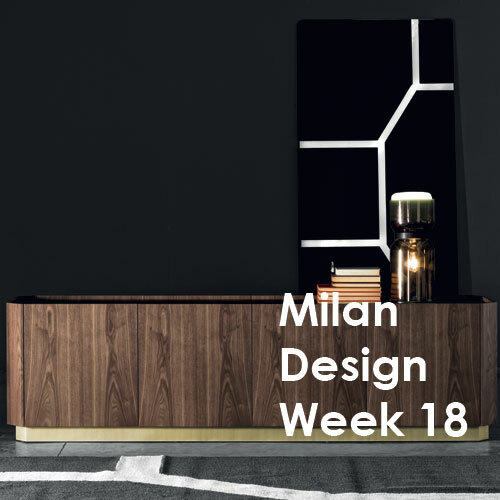 The goal of this Milan Design Week 2018 will be the outdoor collection that we are proud to present at “Giacomo Cafè” , the storical Caffè Letterario in Palazzo Reale in Milan.